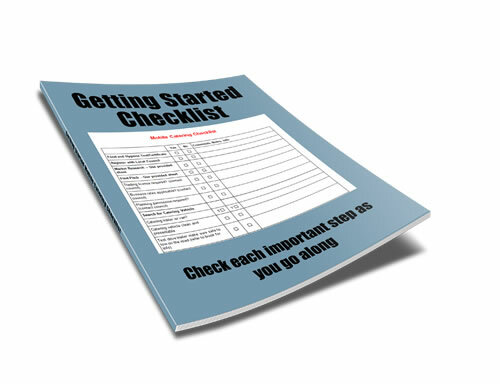 This easy to use 50 point checklist will make sure you cover every angle of the start-up process. You’ll never miss an important task with this visual reminder. It will show you where you are in the process as you tick off each task you complete. There’s nothing more fulfilling than seeing your dream business come to fruition step by step! This simple but effective tool really highlights all the tasks you need to complete before you reach your first day of trading. 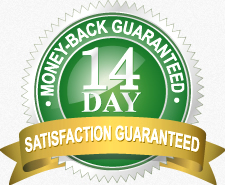 It will give you the confidence and guidance needed during the start up process. Instant Download, just print and start using. The specifically designed template contains important headings such as, pitch distance, location, landowner details, market research etc. All you have to do is write down what you discover. It can’t get simpler than that! This template will help keep all your notes in one location and keep you focused on finding only the important facts. Now THAT’S efficiency! 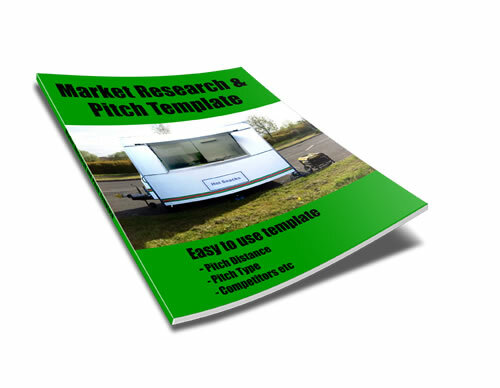 Purchase Both The 50+ Checklist + Bonus Pitch/Market Research Template for only £3.99! BUY TODAY! Download Straight Away. 2. Receive link - download Profit and Loss template Enjoy!